Jennifer came to Lynchburg from up-state N.Y. to attend & graduate Liberty University; 20+ years later, she certainly calls Lynchburg home. She is a licensed Real Estate agent, a graduate of the Realtors Institute and an Accredited Buyer Representative. Part of John Stewart Walker since 2006, Jennifer has received the “Rookie of the Year” award and has continually been awarded the Presidential Club award for her sales over the years. Honest, hard working and loves what she does, Jennifer has much repeat business and lots of referrals from past clients and friends. She counts herself very blessed to be able to say that most of her clients have become lasting friends. Jennifer looks forward to giving you top service for all your Real Estate needs! 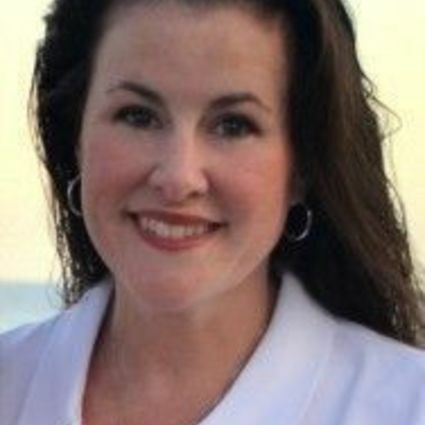 She is currently an active member in the National Association of Realtors, the Virginia Association of Realtors, and the Lynchburg Association of Realtors. Jennifer and her husband, H.A., a native of Lynchburg, have a two beautiful children. They attend First Assembly of God Church where they take the opportunity to volunteer and serve within the local community.